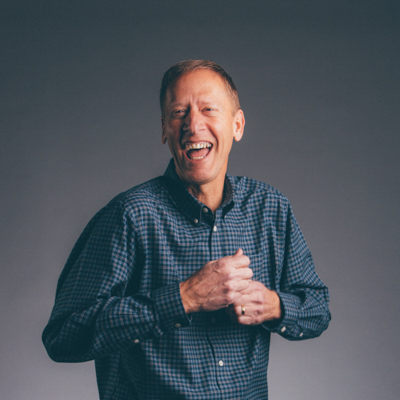 Doug leads the Multi-site Ministries team which provides strategy and support for Groups, Next Generation, Global Good, Local Good, Guest Experience and Assimilation ministries. On Thursday nights you’ll find him at the Tennessee Prison for Women leading God Behind Bars, and on his days off you’ll find him on the golf course. He and his wife Cindy love living in Mt. Juliet.